• Born in Horsehay, Dawley. At 48, he became Commissioner of the Metropolitan Police, and the only policeman to have achieved this by promotion through the police ranks. • He achieved his second degree in Law and was called to the Bar by Gray’s Inn in 1937. 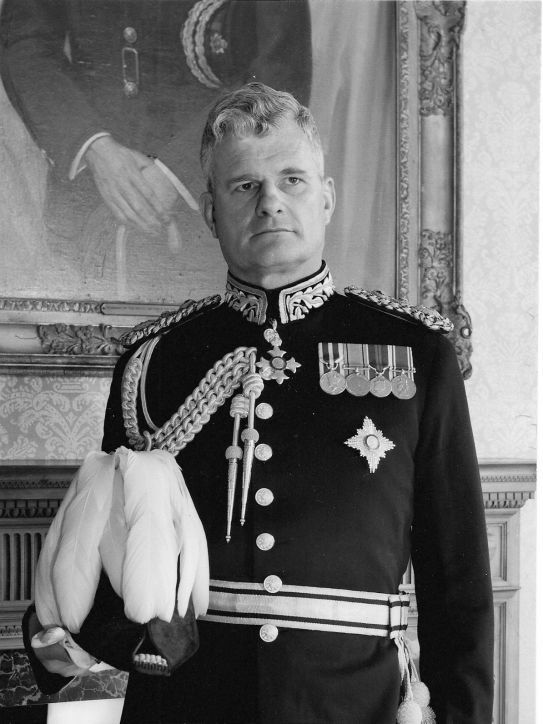 • Awarded the OBE in 1946 for his services to civil defence and was knighted in the New Year Honours of 1959. • Modernised both the Metropolitan and national police force. Responsible for the introduction of personal radios; expansion of the role of patrol cars and introduction of traffic wardens and parking meters. • He established the Drugs Squad and the Obscene Publications Squad.